Our 9-hole and 18-hole golf course occupy an area of 110 ha/272 ac. Montpichet Golf Course is a 9-hole course ideal both for beginners and for experienced players. Its relief offers an attractive game. 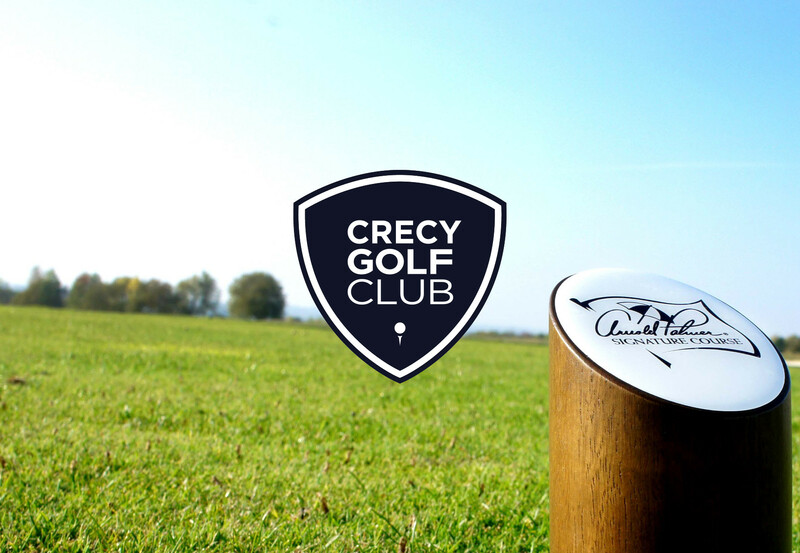 Vignoly Golf Course is the only Arnold Palmer designed golf course in France. This 18-hole course is perfect for major international tournaments and to improve your technical skills.